My favorite holiday is this week: the 4th of July. I really can’t explain why I love the holiday so much. It might be because it is in the summer, my favorite season; barbecues, being with family…there are so many things that I love about the holiday itself. As excited as I am about this holiday, it should not be a surprise that I have playlists following the theme of USA and all of its 50 states. With this in mind, please enjoy my “50 States” playlist. On one hand, the album can be enjoyed just for the USA theme alone, but it can also be enjoyed based on the variety of music it features. Some states were difficult to find songs for, especially sticking with an “alternative / indie” theme. As I attempted to keep the theme somewhat consistent, some songs (or musical states) delved into different sounds. 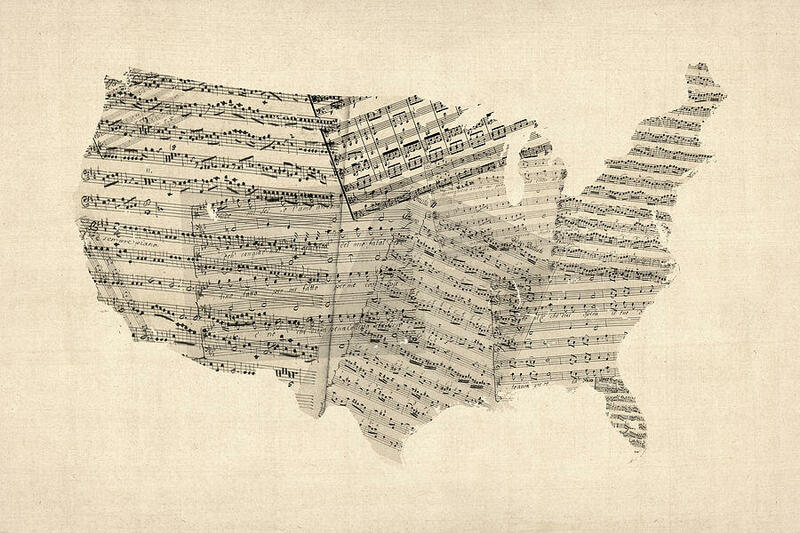 Not every song and its respective artist stems from that actual state, of course, but part of me likes to think that each state has its own sound and style.